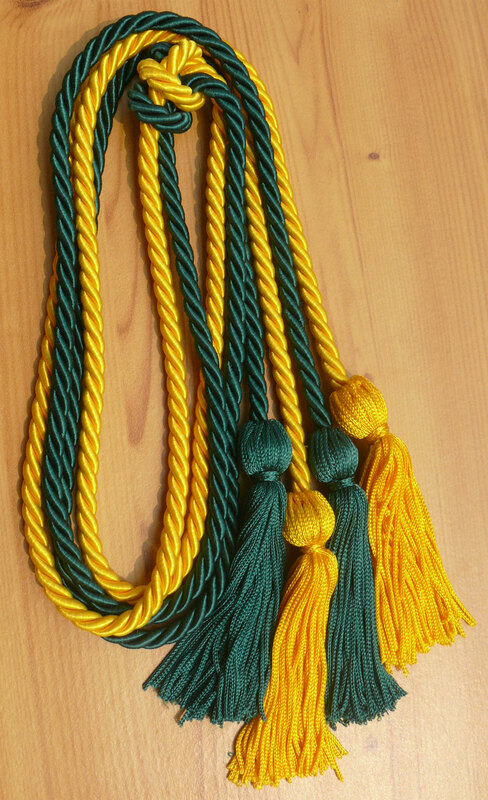 Customer Reviews on "Gold and Dark Green Double Tied Honor Cords"
Always a good experience. Got my Honor Cords in record time. Terrific service, great online reviews and super fast shipping. Terrific Store. Write you own review on "Gold and Dark Green Double Tied Honor Cords"